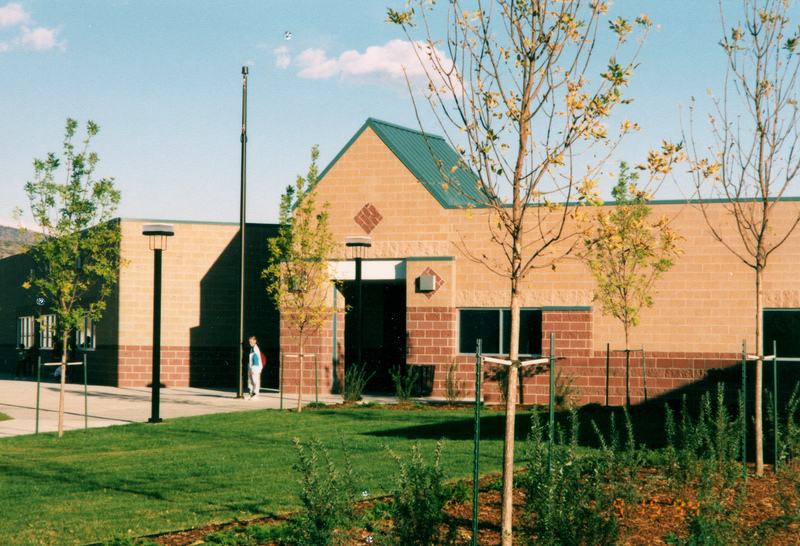 The Roybal Corporation was retained by the Jefferson County School District to design two elementary schools located in the Chatfield Area. 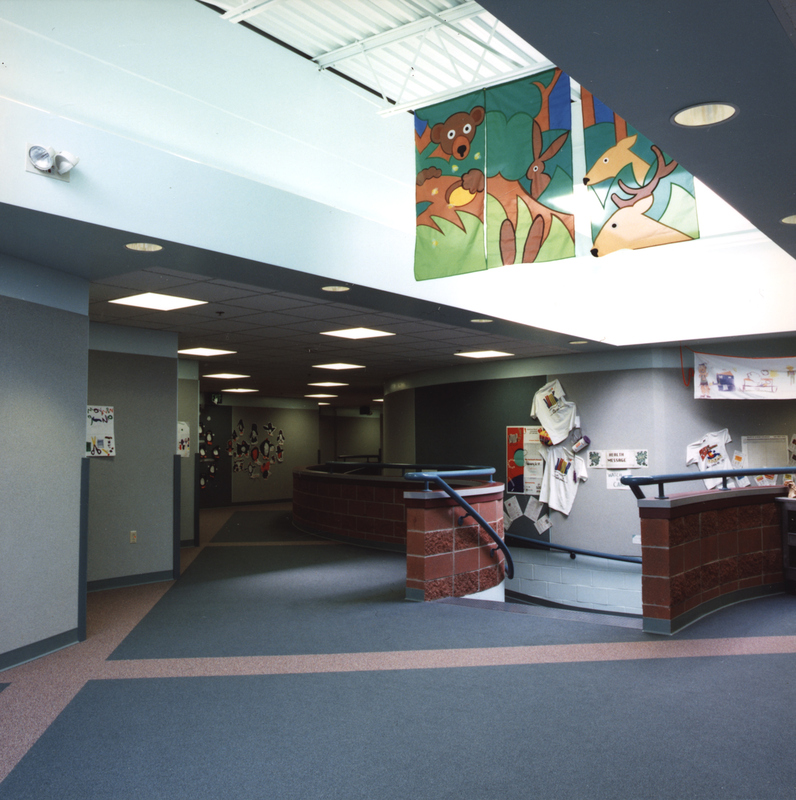 The two schools are Powderhorn Elementary School and Mortenson Elementary School. The design is organized into four teaching pods, with each pod housing six individual classrooms. 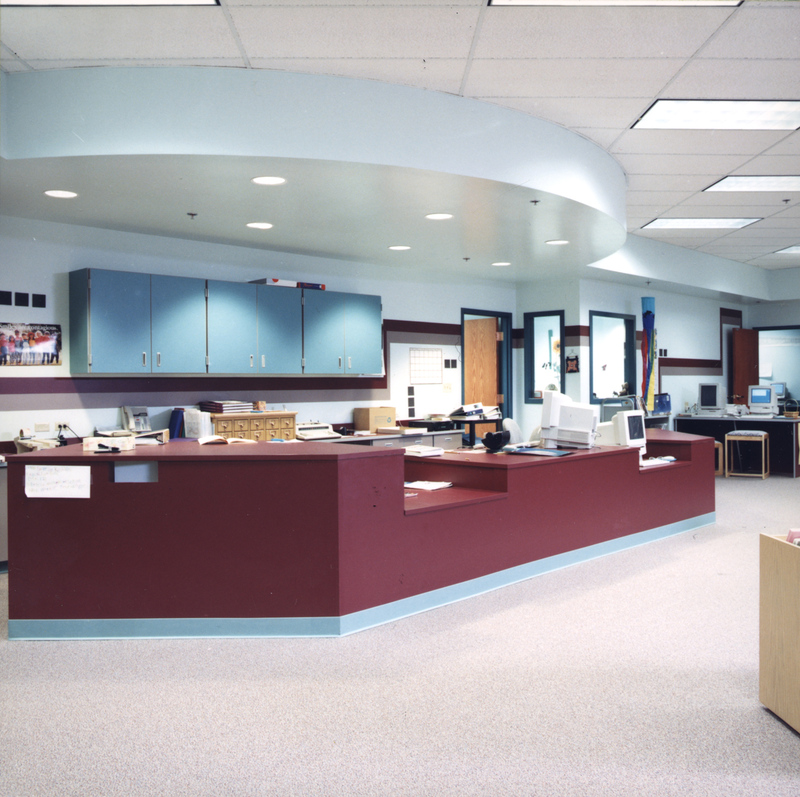 These classrooms are planned to maintain exterior window and entry configurations while offering teaching flexibility. The pods encircle common and core areas. 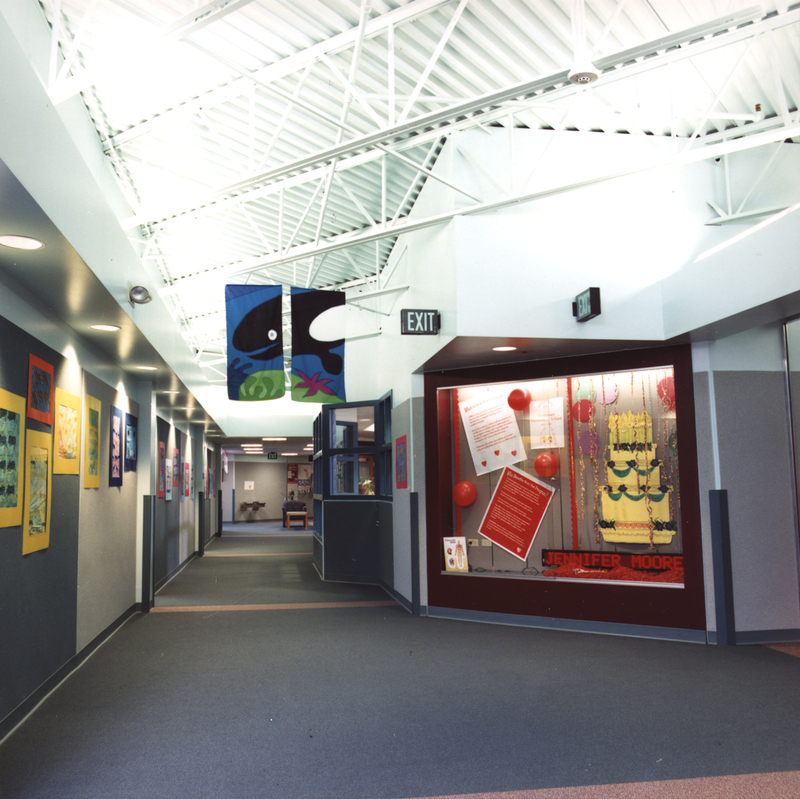 The administration area, library, art room, cafeteria, and the combination auditorium/gymnasium are organized along a skylit central corridor. The buildings were sited similarly with allowances made for differences in solar conditions, street layout, location of areas appropriate for playgrounds, and general site topography.